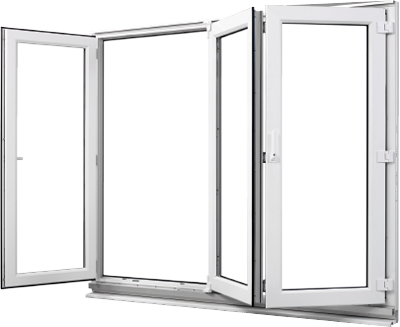 Warwick North West are proud to offer the Modus range – the UK’s first fully integrated PVCu window and door system. Modus is Eurocell’s most recent development, a market leading profile in terms of style, performance and environmental manufacturing processes. That’s why we’ve selected Modus as the premier window and door system behind our premium PVCu range – Innolux. The main selling point of Modus windows is the choice of 4 contemporary sash styles that give any property a modern architectural appearance. 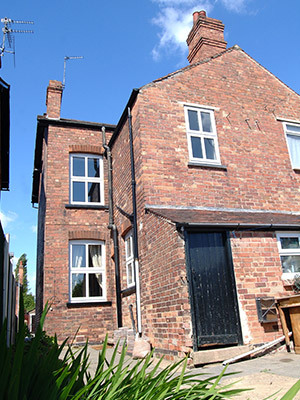 Slim sash windows from Modus lead the UK market for performance, looks, and value for money. 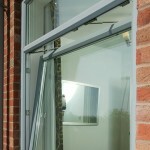 Their clean and contemporary style resembles aluminium and is perfect for commercial developments. 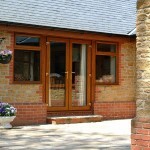 As an alternative to aluminium or timber, Modus windows are the perfect choice. 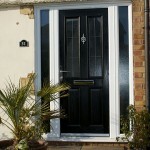 Modus frames are available for doors, too, perfect for customers looking for a full property update. Modus frames are more energy efficient than timber. 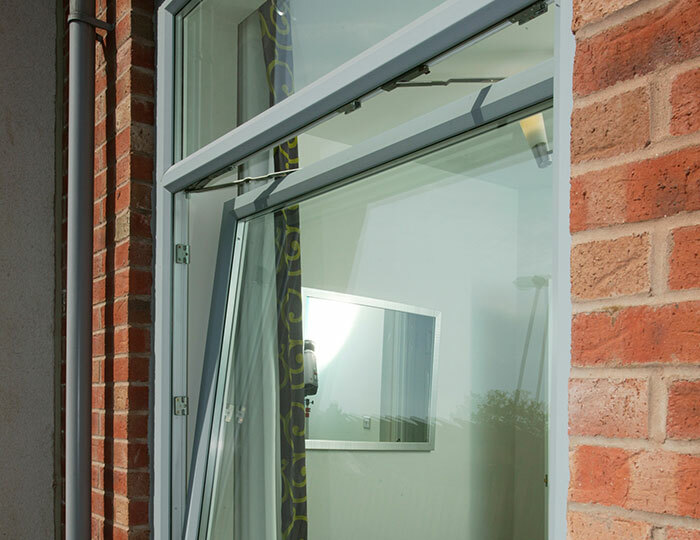 Combined with our high-efficiency sealed units, Innolux windows made using the Modus profile are capable of achieving up to an A WER rating, and U-values that rival Passivhaus standard. 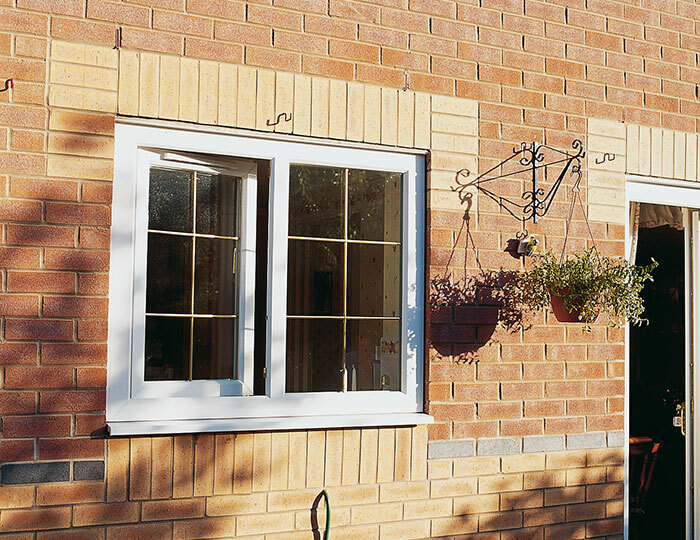 Casement windows: Standard sashes are available in 28mm and 44mm glazing options and many configurations, including French windows. 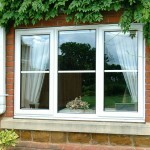 Slim rebate windows: Best of both worlds. 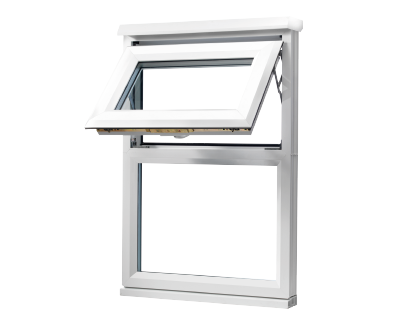 Ideal for customers wanting a sleek, flat sash appearance whilst retaining the full weatherproof qualities of a rebated window. 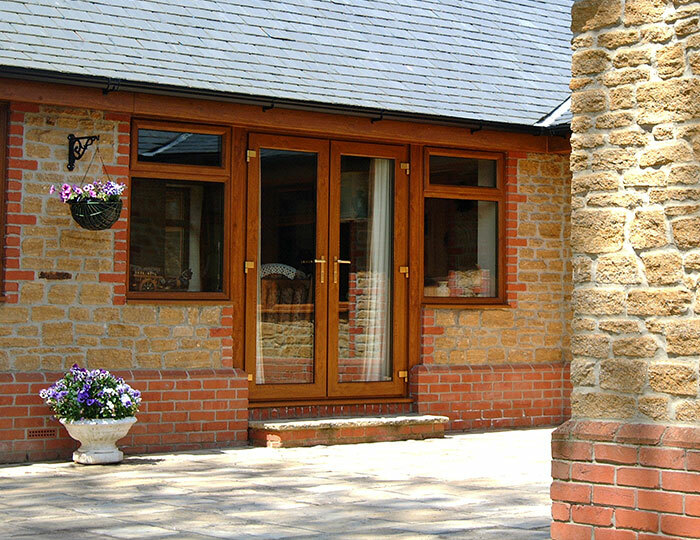 Flush sash windows: These Modus frames successfully imitate traditional timber windows thanks to their fully flush sashes and wood grain effect. What’s more, they offer better energy efficiency than timber frames. 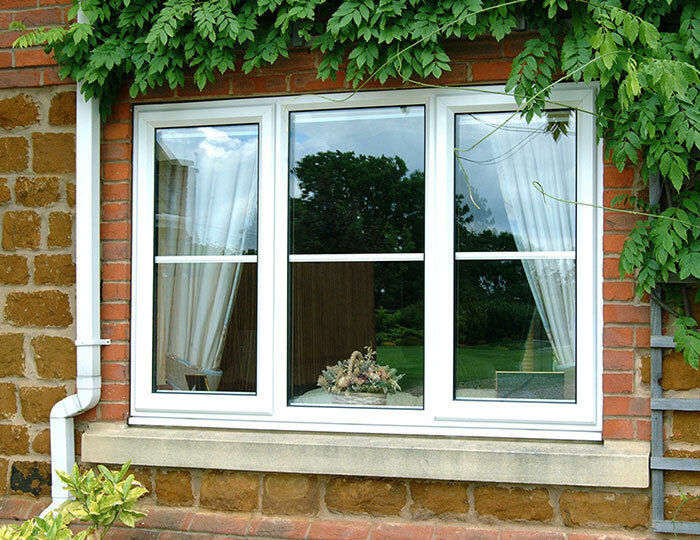 Reversible windows: A popular configuration for upper floor windows, these reversible windows are now available in the traditional flush sash style frame. 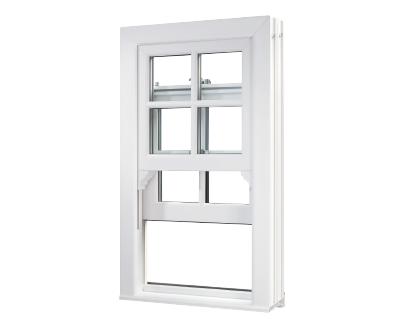 Tilt and turn windows: A stepped sash design offers improved weather proofing and enhanced aesthetics. This style makes use of a dummy mullion or transom plant-on, eliminating the need for steel reinforcement. 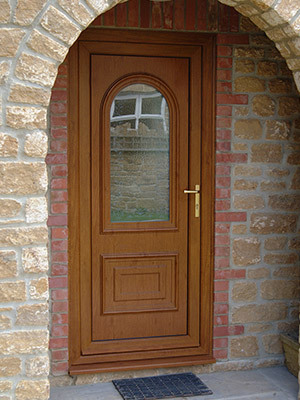 Entrance & French doors: Modus doors offer slimmer sight lines, improved aesthetics and great thermal performance – matching the fantastic qualities of Modus windows. 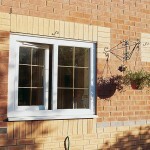 Modus slim rebate windows offer a sleek alternative to flush sash casements.